As the bulk wine activity ramps back up after the 2010 harvest it is very good to remember the importance of properly prepared samples. Below is a reprint an article written by Bill Turrentine from the Turrentine Brokerage “Market Update” newsletter December 2002. OK, we admit that selling wine in bulk is not the most glamorous part of the wine business. Nor is it the most profitable. But for many wineries, it does have big economic consequences. We work with a few companies that are well organized around selling wine in bulk and it makes a big difference in the bottom line. Here are five quick tips for getting the most out of your bulk wine sales. 1. Don’t Neglect It; Improve It. Offer the best wine you possibly can. Don’t just grab a sample from the tank. Work with it, adjust the acid, enhance the color, clean it up, make it taste better, make it look better. Try to make lab blends that taste better than the components. Consider sacrificing a little of your better wines in order to upgrade bulk lots. This may be counter-intuitive but the quality of the wine you offer in bulk will dramatically affect the quantity of dollars you get back. We have sold in the past year California appellation Cabernet Sauvignon as high as $4.00 per gallon and as low as $7.00per gallon. We have sold Napa Valley Cabernet as high as $26 per gallon and as low as $7. It pays to present the best blends possible. In fact, problem wines don’t often not sell at all, at any price. 2. Get the Wine Ready First. There are early buyers most years and it is good to get your wines ready quickly for these buyers. But – even more important – never send out a sample of a wine you would not be willing to purchase yourself. While sellers diminish defects in their own minds, buyers magnify them. Remember that the winemaker on the other end is – justifiably – suspicious. He does not want to purchase someone else’s problem. If one of his own wines should exhibit a little H2S, for example, he is not concerned. He knows the history of his wine and is confident it will clean up. But if a bulk sample shows the same amount of H2S, he wonders whether someone else has already tried – and failed to clean up the wine. In fact, that might be the reason the seller is trying to offload what is otherwise a pretty good wine. He may end up purchasing another wine he does not like as well in other respects but which seems safer. The bottom line is: make extra efforts to be sure your wine is showing well – even to a suspicious buyer – before you send out that sample. 3. Prepare Samples that Sell. It is a shame to lose a sale just because of a bad sample, but it happens all the time. A winemaker filled a wineglass for me recently from the sample value of a large tank. This first glass from the sample value had an off character, so he threw it down the drain and drew a second glass, which was delicious. A cellar worker might not know to dump that first bit of wine but might have put it into the first sample bottle. A potential buyer would then receive a defective sample. Some knowledgeable and responsible person must make sure that the sample is properly drawn and accurately represents the wine. The sample should be clearly labeled with all of the relevant information (percentage varietal, vintage and appellation, gallons available, how stored, tank and lot number, asking price, broker information, date sample drawn, and analysis if available – Alcohol, Total Acid, pH and VA). Samples should be sent quickly when requested. If the sample is going directly to a potential buyer, we at Turrentine Wine Brokerage appreciate being informed by fax or e-mail as soon as the sample has been sent to facilitate fast, efficient follow-up. 4. Think Customer Service. Even when you are just getting rid of excess inventory, you still need to make your company easy for buyers to deal with. This may sound obvious but few wineries apply marketing principles to wines for sale in bulk. It is important to remember that, even in the bulk market, the party exchanging cash for product is a customer. If you treat that bulk buyer like a real customer, pretty soon you’ll have more such customers bidding for your products, producing better prices and faster turnover. 5. Pick the Best Broker. Finally, the most important element of selling wines in bulk is – you guessed it – picking the right broker. Seriously, you must pick the right broker to present your wines and to negotiate and document a sale and to mediate any questions or problems. If you are offering high quality wines, you will want to have a broker known for selling high quality wines. And that broker is, well you already know who that broker is. So give us a call to sell your high quality wines. 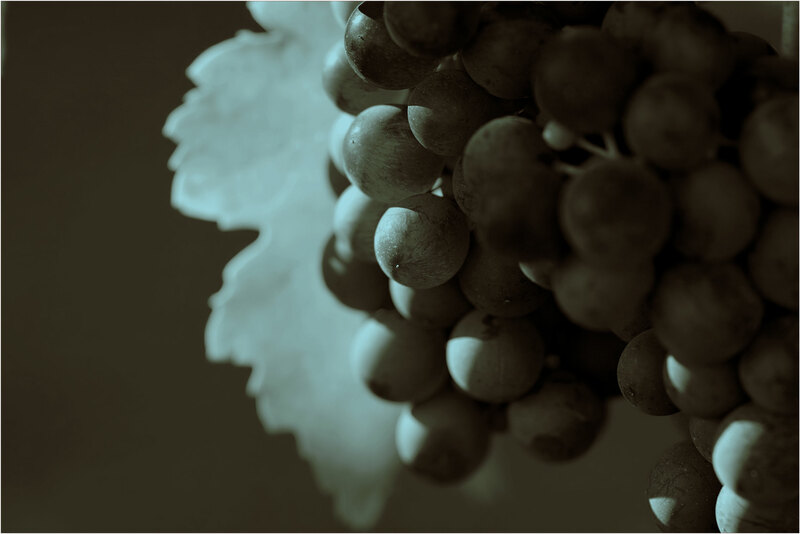 Turrentine Wine Brokerage is the leading broker of premium grapes and wines in bulk. We are also experienced in helping wineries and growers plan for profit around wines business cycles.